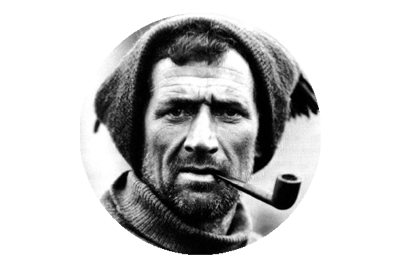 ← On This Day, January 3rd 1902 – Tom Crean Crosses the Antarctic Circle. 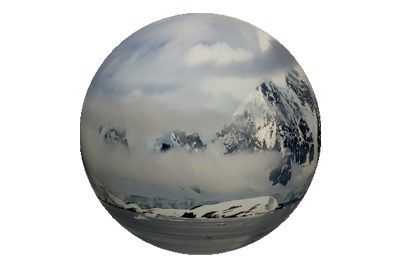 On This Day, January 3rd 1912 – With Scott On The Polar Plateau. 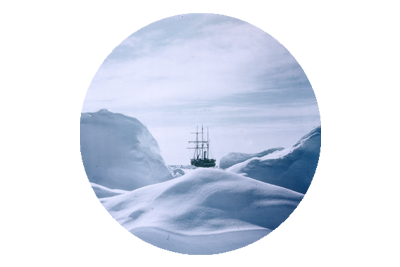 Ten years to the day, after first crossing the Antarctic Circle, aboard the Discovery with Captain Robert Falcon Scott, Tom Crean was deep in Antarctic territory, on the Polar Plateau, around 150 miles from the South Pole. He was again in the company of Scott, this time on the Terra Nova Expedition. Two of the supporting teams, for the assault on the Pole, had returned to base at various stages along the trek, and now two, four-man teams remained. Scott had always intended that his Polar Party that would make the trek on final stage of the journey, would consist of 4 men, himself among this number. None of the men knew whether or not they would be selected for the honour of standing with their Captain at the Pole, for it was a decision Scott had not announced prior to their departure. Then on January 3rd 1912 Scott made his announcement, deciding that he would in fact be taking four men with him to the Pole, which now lay 150 miles away, and sending the last supporting party home. 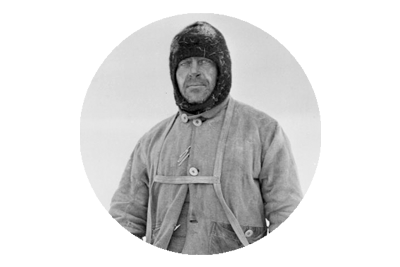 Scott, Wilson, Bowers, Taff Evans and Oates would be the Polar Party, whilst Tom Crean, Lieutenant Teddy Evans and Bill Lashly would return to Cape Evans. Crean was no doubt extremely disappointed not to have been selected, as he was one of the strongest and fittest of the eight men, yet Scott opted to send him back, selecting instead men who had been severely weakened by the journey thus far. But Crean duly accepted the decision of Scott despite the disappointment. It is very hard to understand Scott’s reasoning at this point. He probably increased the Polar Party’s number to five to have extra manpower for the final push, but perhaps had not thought it through properly. For example he had not allowed that cooking for five, would take extra time, as all their cooking arrangements were based around four-man units. His decision also left the last returning support party a man short. What should have been a 4 man sledging team, was now down to three, and they faced a journey of almost 750 miles back to base.